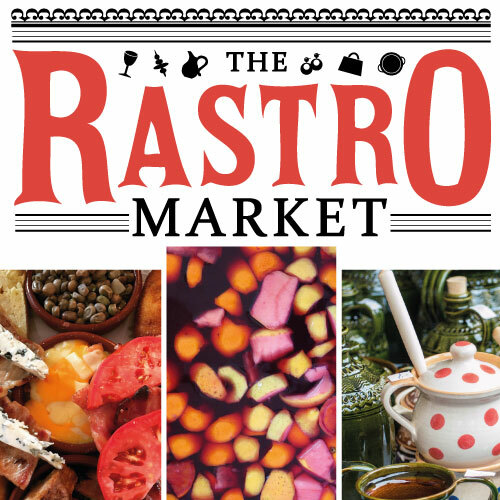 Laneway Learning is excited to collaborate with new community initiative The Rastro Market, happening on November 27th 2016, 12pm-9pm at The Spanish Club | Hogar Español. To describe The Rastro Market you have to imagine a typical Sunday afternoon in Madrid, Spain’s capital. It might involve a stroll through El Rastro, a historical flea market, paired with some bar hopping for tapas & cerveza (beer), which ends up extending through out the evening. This day-long event brings a little bit of the fun to Melbourne with a craft and design market (with some vintage stalls too! ), Spanish tapas, raciones and paella served by renowned chef Andres Ruiz Mesa from Arcadia Gastronomique, and to top it off, sangria, Spanish wine and beer. Check their Facebook, Instagram and or website for more information. Laneway Learning will be hosting two classes: Croquetas: The Queen of Spanish Tapas and Hola con Lola: A Little Bit of Spanish. If the history of the Spanish omelette is unclear, the croqueta's is even more confusing. The recipe of this typical Spanish tapa has spread from Europe to America, even the Middle East and Asia. 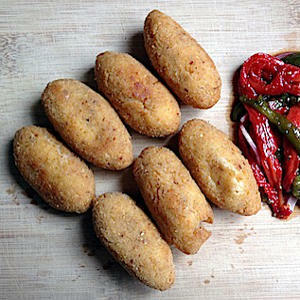 Every country has its own version of croquetas – we will learn the Spanish way. Learn to tell the difference between each recipe, and finally choose your favourite version of the queen of tapas. 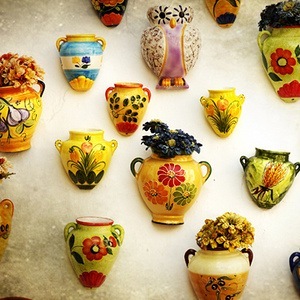 Spanish is the second most widely spoken language around the world, just after Mandarin and before English. Thus, whether for travelling, business or for impressing a Spanish-speaker date, at one point of your life you will have to face a situation where at least a “hello” and “good bye” in Spanish will be welcomed. So come along and have a first look at this beautiful language!